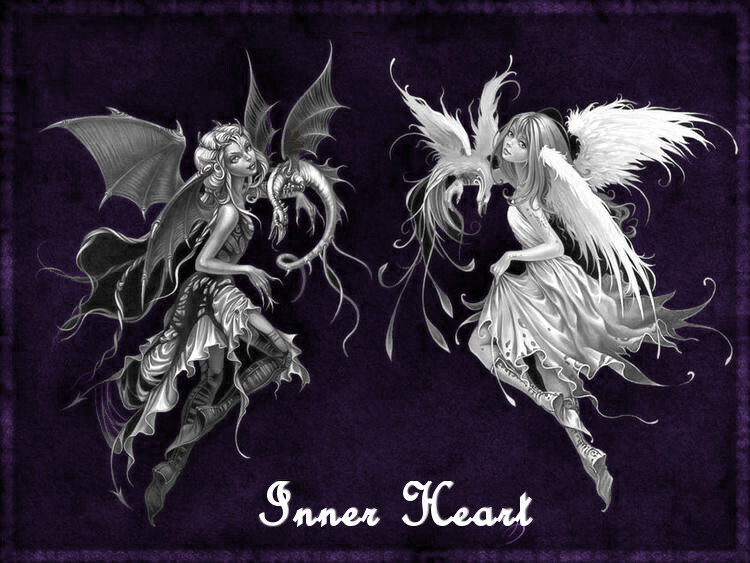 Angel or Demon....Who is really the bad guy? Two days has passed since the meeting of Piro. The boy was now feasting on the food that was served to him by a cat person. He was hungry and was just about eating everything he could. He knew that stealing was bad but, he was so hungry so he just took 50 silver pieces in total form anyone he could find. After cleaning his stuff and robe, he started to feast and get a hotel room a few streets back. It has been only a while now, with the food coming and going. Making sure he doesn't go over his limit he keep on eating. "Stupid vampire and stupid guns and stupid rocks." Stya muttered to herself. It had been almost a week since the bar and she still was plotting her revenge on the vampire that scammed her. She entered a hotel and waited in the lobby for a room to be available. She summoned a little baby white tiger and pet it, regardless of the freaked out looks she got. After a bit of gorging himself with food. The boy paid his payment of 45 pieces an walked of to the hotel. It only took a few minutes to get there but, nothing could surprise him more than what he saw inside. It was the thief lady. "Hey, over here!" he said as he got close, but the random tiger popping out from the side made the boy jump back a few. "What you doing with a tiger?" Stya laughed. "This is snowflake. He's my pet." Stya walked up to him. "So... What's up? How have you been?" The boy open a void an pulls out the book "City in the Sky". closing the void he passed the book over. "I have been traveling around and one one of my adventures I came up on this. It's a book on the maps of the Angel land..." turning the page to the part that he though would be most useful. "This is an insert on the "Almighty Library". It said to be maintained for well over 10,000 years." "Great. But does this book show is HOW TO EVEN GET THERE?!!!" Stya gave the book back to him. "Sorry. Have you heard from the angel?" She sat down and continued petting the tiger. The boy looked at the book and flipped trough the pages. After a few moments of looking around he saw that there where no info on that. "No, there is no information on how to get there..." thinking back. "An I haven't heard from the Tom yet ether." Looking around we walked up to the front desk. Signed in he graved the keys an walked back. "You going to stand there. I don't like talking with all these people around." "Lead the way 'Oh Noble Sir'" Stya laughed. "Wait one second." She summoned a white wolf and walked to the counter with it. "Umm yes Madame I would like two things. One: a free room. Two: All of the money you've obtained over the course of today. Thank you!" She walked back to Angelo. "Three birds one stone. I got some cash. I got a free room. And I got some intel on the book. As I was saying... Where do you wanna talk?" After walked up some flanks of stairs. The boy reached the room he has been for the last few days. It was quiet and by the street, just in case he needed to jump out the window to make a quick escape. After entering he got out a chair and pointed to the bed. "Go on and take a seat. Let's here what you got... Oh smart one..."
"I was referring to you. I am getting intel from you. Idiot..." She sat down and the white wolf came with her. She played with it, scratching and petting it like it was her personal pet. Stya waited for Angelo to tell her where the library was, and where to find the book. But whatever he has he has. -Oh well...- she thought. "I found it in the woods, with a person...I think the great forest a few days off." Looking at her, he wonder but then again he didn't. Watching the area around she was a bid bummed about the response but, she didn't care much. After entering the room she sat down and looked around. "I guess we are going to eat now but, I got to go. There are things I like to do." walking out she closed to the door and left. "Yes well I wanna know with who." Stya's eyes changed icy blue, and frost started to manifest around her feet. "I don't appreciate being lied to sir." Her free hand gripped her polearm.